Nitin Jairam Gadkari, Indian minister of road transport, highways and shipping, visited Korea on Monday for a four-day tour of the country and to promote India’s infrastructure development opportunities, according to the Indian Embassy in Seoul. Seoul signed an agreement in June 2017 to provide $10 billion through the Economic Development Cooperation Fund for developing infrastructures in India. 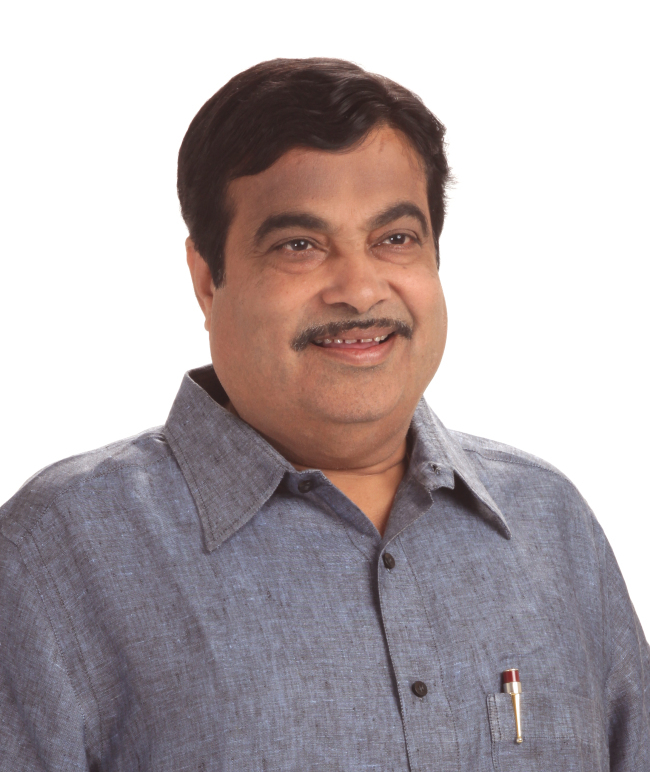 Gadkari is accompanied by a business delegation of 30 Indian companies, and will hold a series of meetings with officials from the Ministry of Land, Infrastructure and Transport and the Ministry of Oceans and Fisheries. The delegation will participate in forums on maritime business and road infrastructure cooperation, and visit the Pusan Newport International Terminal and Gojae Samsung Shipyard. The Indian politician served as president of the Bharatiya Janata Party from 2010-2013. He is well-known for his work as public works department minister in the state of Maharashtra from 1995-1999, during which he constructed a series of roads, highways and flyovers across the state, including the Mumbai-Pune Expressway.